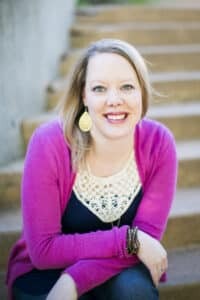 How to do direct sales without being spammy - Melissa Mackey Brand Co.
Is it possible to do direct sales without being spammy? 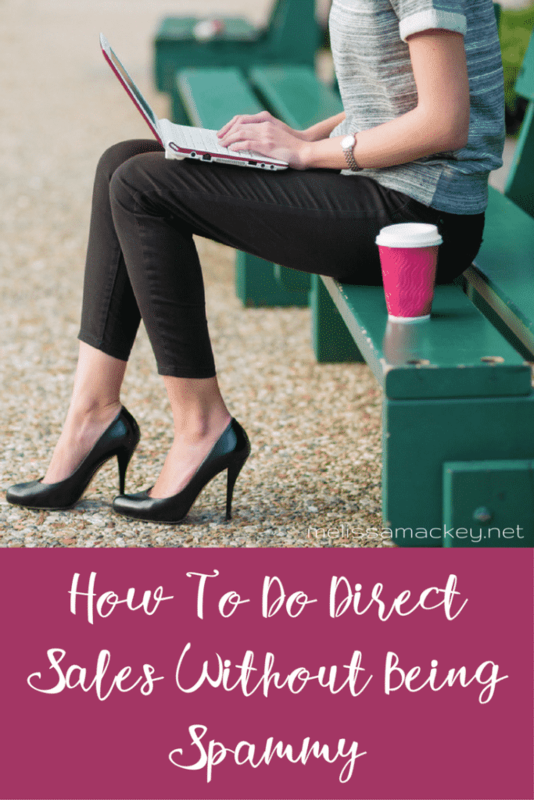 You may be in direct sales or network marking or thinking about joining, and you may be wondering if there is a way to do direct sales without being spammy. I’m here to tell you, there is! It seems like everywhere you turn online, there are direct sellers spamming like crazy, on their profiles, in groups, and everywhere they can. Is this the only way to get sales and do business? Absolutely not! There are much better ways! Here are a few tips. First things first. Do business on a business page, not your personal page! Facebook created business pages for a reason…for businesses! It is actually against Facebook’s terms of service to business on your personal page. You could risk getting put in Facebook jail. And yes, that is a real thing. Don’t risk it! It’s not worth it. Besides, people don’t get on Facebook to be sold to! If you are doing business on your personal page, your friends and family are going to get annoyed and unfriend or unfollow you. You don’t want to lose friendships because of your business, do you? I didn’t think so. Using a business page for your business allows people who are actually interested in it to follow you and engage with you over there, and allows you to build relationships and stay friends with everyone else! Which in the long run is better for you business, anyway! Second… DON’T ADD PEOPLE TO GROUPS WITHOUT THEIR PERMISSION! Sorry to yell at you, but this one is a big no-no. People are starting to get very annoyed, to say the least, at getting added to groups that they don’t want to be in. This will not only hurt your relationships with your friends/family, but it will also hurt your business and your group, as well. Many, if not most, of the people you add are not actually interested in being there. If they do not leave the group, then they are just empty group members, not engaging with your group or buying from you. Adding people to groups is just a great way to make people mad and turn them off from your business. Let them request to be added themselves, or send them a message first and see if they are interested in being a part of it! My first two points touched on this, but one of the most important, if not THE most important, things you can do is to build relationships. Building relationships is really the key to growing your business. People don’t want to do business with a company. They want to do it with a person. And they don’t want to buy from just anybody. They want to buy from someone they know, like, and trust. So build that relationship (AUTHENTICALLY!) and let people get to know, like, and trust you. The real you. Engage them in conversation, get to know them and let them get to know you, serve them, provide value, etc. Read Is your direct sales business ruining your friendships? Don’t just try and sell your product all of the time. 80-90% of your social media posts should be about things other than selling, and only 10-20% should be about your product. This means that you need to be providing value and engaging your followers. No matter what product or service you are selling, you will get better results when you shift your mindset from “how can I get customers/clients/sales” to “how can I provide value for my followers.” Ask questions, share info and tips and tricks, share behind-the-scenes photos, etc. Think about what other things your followers are interested in other than your product and talk about that. Build the relationships first, and the sales will follow. 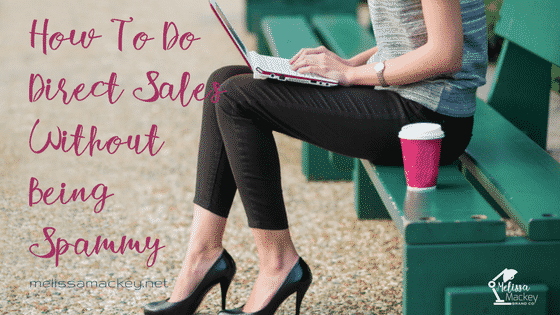 It is very possible to do direct sale without being spammy, but it takes a mindset shift and implementing these tips. Tell me…what do you to to make sure you are not being spammy in your business?